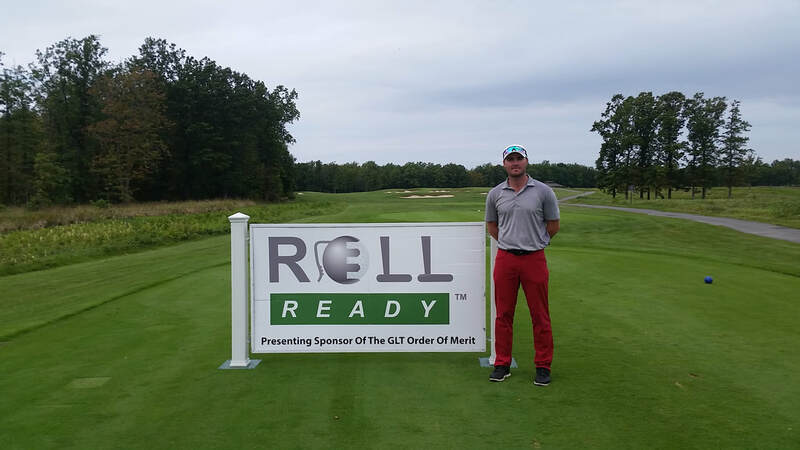 With Over 15 years of experience, the Great Lakes Golf Tour, or as its better known, the Great Lakes Tour (GLT) has quickly risen to become the country's largest professional tournament provider. The tour currently conducts approximately 12 to 15 competitive golf events across Ontario annually. Founded in 2001 the Great Lakes Tour was made to serve as a vital training ground for some of Canada’s best touring professionals. It has also provided countless competitive outlets for various players, both professional and amateur. More than 4,000 players from around the globe have competed for nearly $5-million in prize money. Notable Alumni of the Great Lakes Tour Include PGA Tour Player David Hearn, Champions Tour Winner Rod Spittle, Web.com/PGA Tour Player Brad Fritsch and Web.com Tour Winner Michael Gligic to name a few. 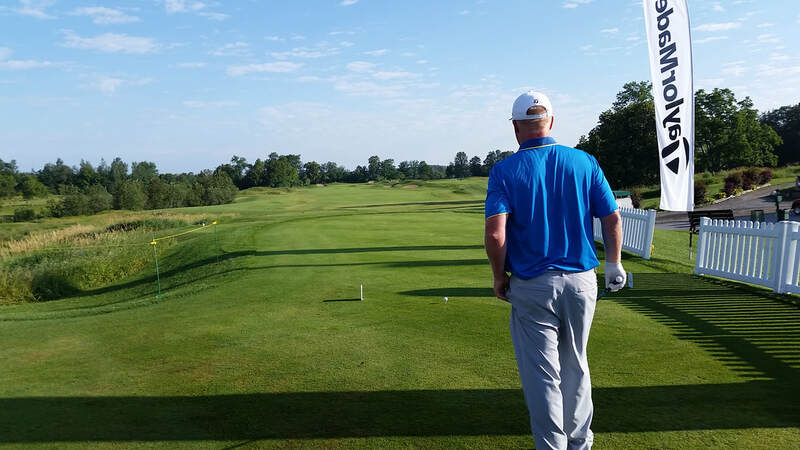 The Great Lakes Tour provides the aspiring player quality tournament environments to enhance their growth and gain valuable, hard-to-come by experience. Players will enjoy the authentic TOUR-like atmosphere at all Great Lakes Tour produced events. 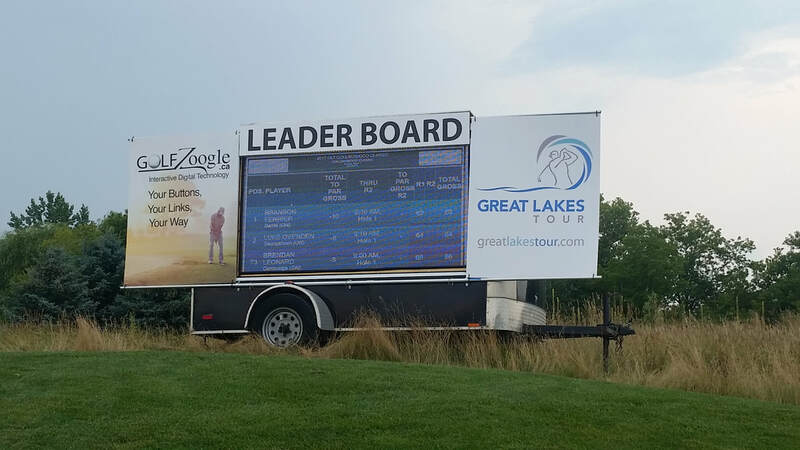 Whether your goal is to win your club championship, or to eventually make it to the PGA TOUR the Great Lakes Tour provides every player that opportunity. While under NEW ownership in 2016, the Great Lakes Tour created a relationship with the newly formed Circuit Canada Pro Tour based in Montreal (QC). This long term agreement will allow Great Lakes Tour National Members the opportunity to compete in high-end prestigious events in Quebec including the $175,000 Canada Cup and $100,000 Quebec Open. Over the first three years of this dynamic relationship, the total purse at stake between the GLT/CCPT schedules was in excess of $2 Million. Since its inception, Great Lakes Tour Members competing on both circuits have compiled over $1,000,000 in total earnings. The Great Lakes Tour continues to pursue strategic partnerships for our Members to gain access into highly accredited events and tours. These partnerships include RBC Canadian Open Monday Qualifier exemption, Mackenzie Tour Exemptions, Exclusive Pro Am invites i.e. $10,000 JT Classic Pro Am and Golf to Conquer Cancer. In 2018 the Great Lakes Tour and Seaforth Country Classic developed a relationship to allow members direct entry into one of Southwestern Ontario's most popular events. ​The mission for many years to come will be to provide our members with an affordable event experience and best in class tournament atmosphere while developing unique opportunities to further develop their professional careers.